You hear me right. I believe the best business book ever written is the Bible. While the Bible is an old book, it’s a good book on business. The Bible lays out the story of God, His creation, His son, and ways to live out our lives. The Bible also gives us clear directions on how to do business. Laziness and slacking off at work can be a major problem. And this business problem is one the Bible addresses. In Proverbs 10:4, the Bible tells us: Lazy hands make for poverty, but diligent hands bring wealth. Instead of being lazy, be diligent. Put forth hard work. Do your best. Far too many businesses are running in the red. They have no major for error. Why? Because they haven’t put away money and saved for a rainy day. Instead, they feel someone will be there to bail them out. This is not how a Biblical business runs. Rather, we see in Proverbs 21:20 that the wise man saves for the future, but the foolish man spends whatever he gets. When you turn a profit, don’t spend all of your profit. Save for the future. Following save for the future, the Bible also tells us to flee from debt. Proverbs 22:7 says the borrower is a slave to the lender. Proverbs 6:1-5 tells us to be like a gazelle and free ourselves from bad financial decisions. Businesses which carry debt can’t be as nimble as a business that is debt free. Businesses in debt have to answer to the lender. Do your best to flee from debt in your business. Doing so frees you from being a slave. Buy the truth and do not sell it– wisdom, instruction, and insight as well is what Proverbs 23:23 tells us to do. The truth is vital to your business success. 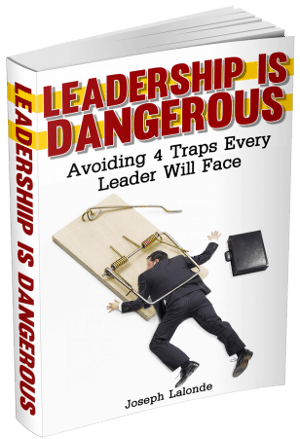 When people no longer trust you, you will see business slip away. Seek truth in all you do. Psalm 1:1 states Blessed is the one who does not walk in step with the wicked or stand in the way that sinners take or sit in the company of mockers… Businesses need to be wise in who they walk with. Great businesses know they can’t surround themselves with wickedness and folly. Rather, they do what Proverbs 15:22 tells them to do: Plans fail for lack of counsel, but with many advisers they succeed. Avoid foolishness. Find wise people and surround your business with these wise men and women. Much like surrounding yourself with wisdom, you need to form solid business relationships. Find people you can partner with and mutually benefit one another. 1st Kings 10:15 says: Beside that he had of the merchantmen, and of the traffic of the spice merchants, and of all the kings of Arabia, and of the governors of the country. We can see the Biblical business principle of creating good business relationships here. Solomon had good business relationships with those he did business with. Be like Solomon. Create good business relationships. These are but a few of the business principles you’ll find in the Bible. Read the Bible and you’ll discover even more business principles. Because of the wealth of knowledge a person can find in the Bible, I believe the Bible may be the best business book ever written. From Proverbs to Psalms to Jesus’ life story in the Gospels, business lessons abound in the Bible. Dig deep into the Word of God and you’ll see for yourself. The Bible is the best business book ever. 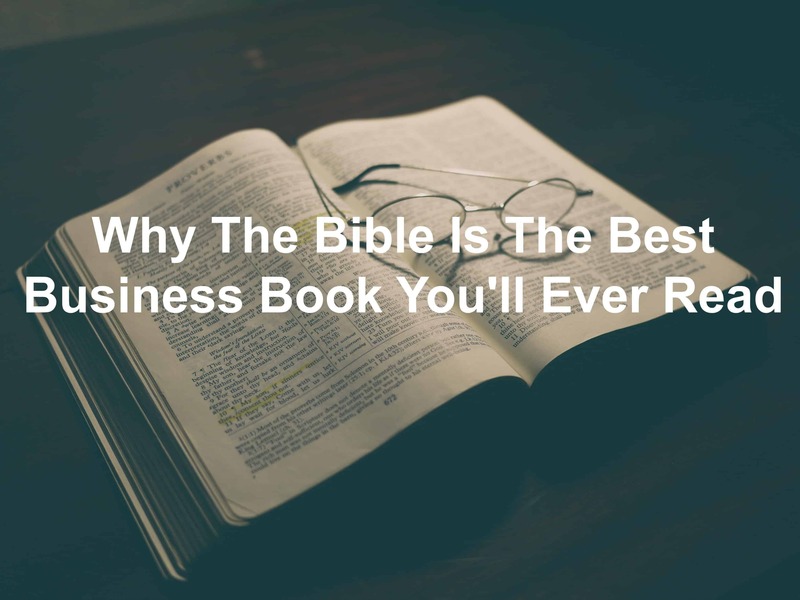 Question: Do you believe the Bible is a great business book? Why or why not? Share your thoughts in the comment section below.